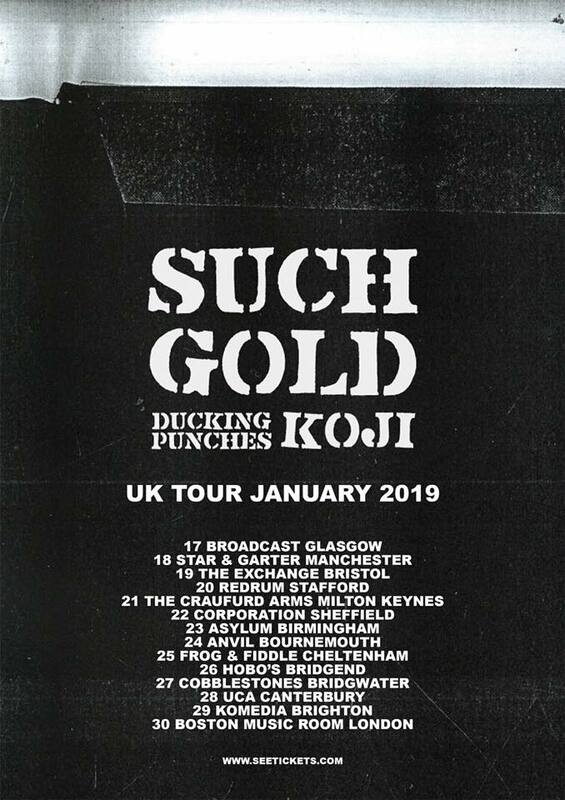 New York State's own melodic punks, SUCH GOLD and now Brooklyn resident, KOJI have returned to the UK and are currently on tour throughout January. Ian Brown has today released his new single, ‘From Chaos To Harmony’ which features Ian on wah-wah guitar. It’s taken from his highly-anticipated upcoming album, ‘Ripples’, which is released on 1 February 2019. 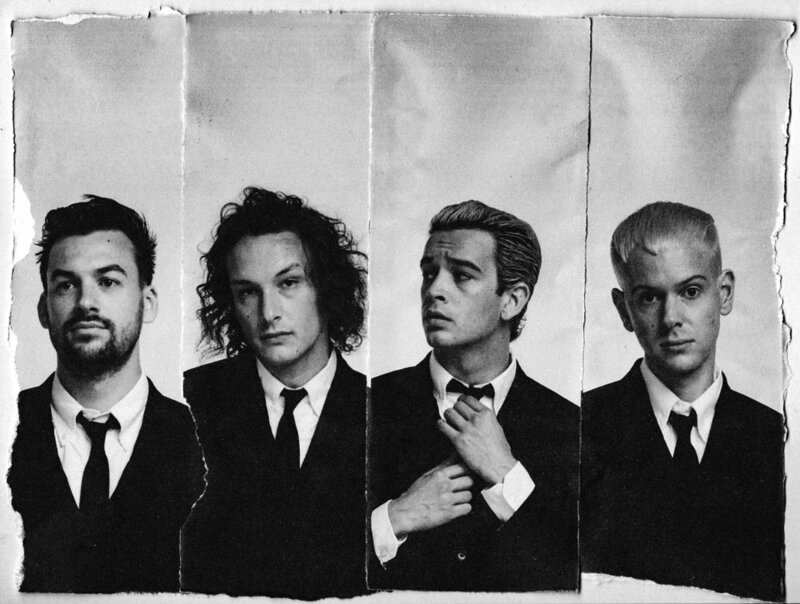 After a very successful 2018 which saw them pick up a slew of 5 star awards and high praise from music media royalty for their third studio album A Brief Inquiry Into Online Relationships, The 1975 are about to head out on a 10 date January 2019 headline tour which takes In Belfast, Dublin, Glasgow, Cardiff, Brighton, London, Exeter, Birmingham, Manchester and Sheffield. The EP, to be titled Autumnal, is set to be released in early 2019, preceded by the lead single, Dover, a nod to his UK roots and the springboard to his new life on the continent. The EP release will be supported by live performances, giving Joshua ample opportunity to display his loop pedal and vocalizer skills, not to mention his hugely engaging personality.